It goes without saying safety on the mountain includes protecting yourself from the sun! This two in one sun cream and lip balm is everything you need to do so! 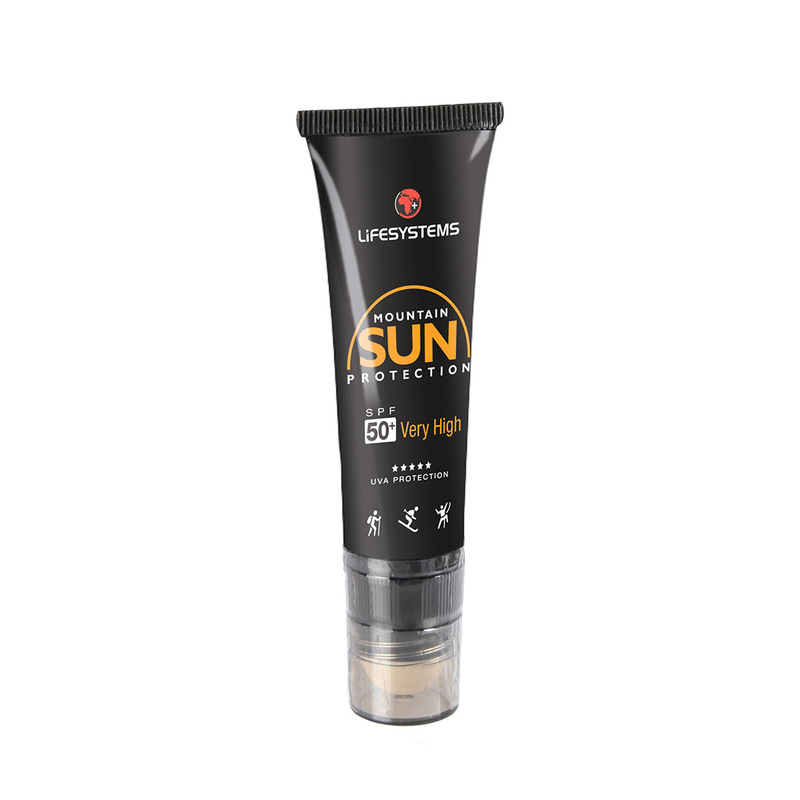 SPF 50+ sun cream stick is super easy to apply and protects from both harmful UVA and UVB rays! One application lasts up to 6 hours.